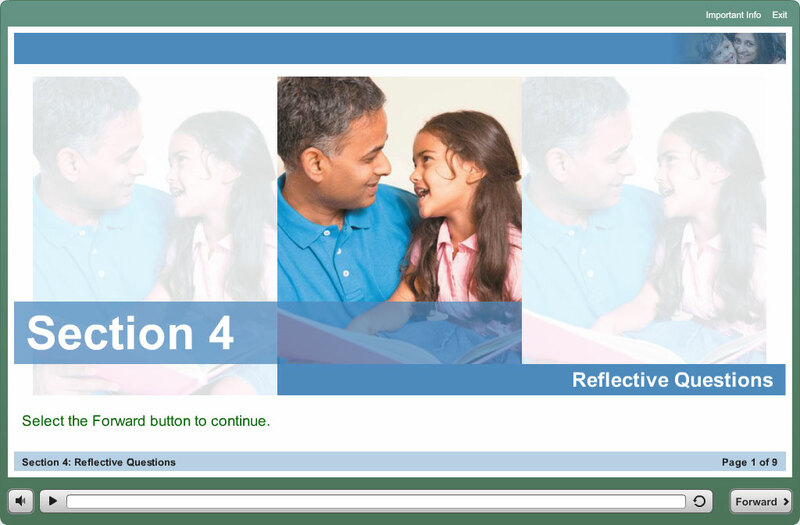 Parenting After Separation is an eCourse that can be completed in sections and can take approximately 3 hours to complete the entire course. 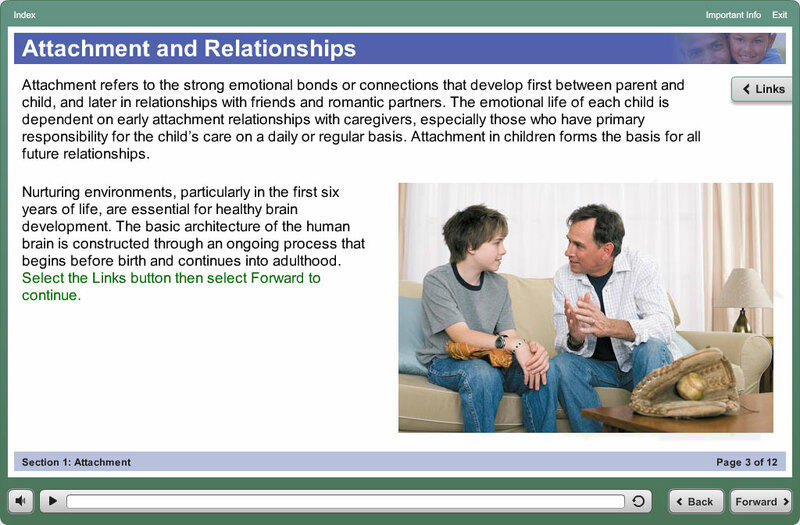 The eCourse offers information to parents about the separation and divorce process, the effects of separation and divorce on children, techniques for communication and legal information that affects parents and children. PAS teaches parents the importance of working together to meet children’s health, social, educational and emotional needs. The program encourages parents to attend mediation and to consider other dispute resolution options. There is no cost to the parties. Attending PAS, or taking the PAS eCourse, is voluntary. However, in most cases, before filing an application in the Court of Queen’s Bench, the party applying must file a certificate and the respondent must also attend/complete PAS. In Provincial Court, the judge can order that a party complete the course before going ahead with their court application.